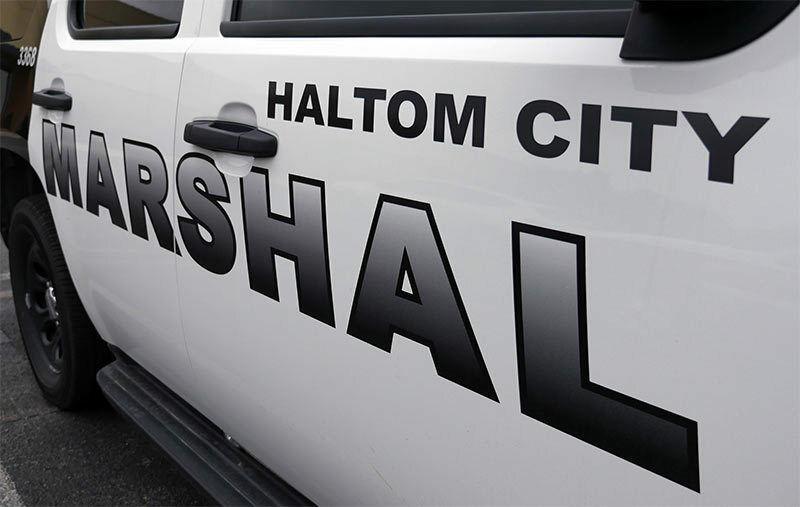 The Haltom City Marshal's Office deals with outstanding traffic warrants. If you have a warrant and you would like to avoid arrest, please contact the Marshal's Office to discuss options that may be available to you. They can be reached at 817-222-7712.